Quantum are delighted to announce that Mace Group have appointed us to provide aerial support to their latest building project in Victoria. 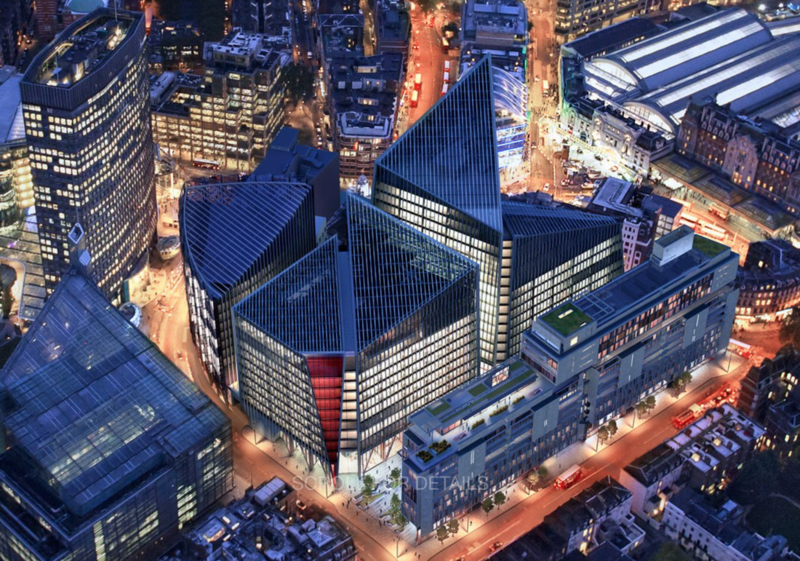 The two Nova buildings located in the heart of London, with over 25,000 msq of glass and steel, need to be surveyed and digitally mapped before being released to the new owners. ​We shall be working closely with PLP Architects and Mace Group to conduct a dynamic aerial solution and collate recorded data for further architectural analysis.